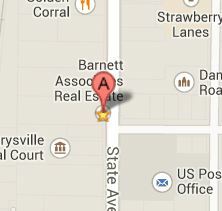 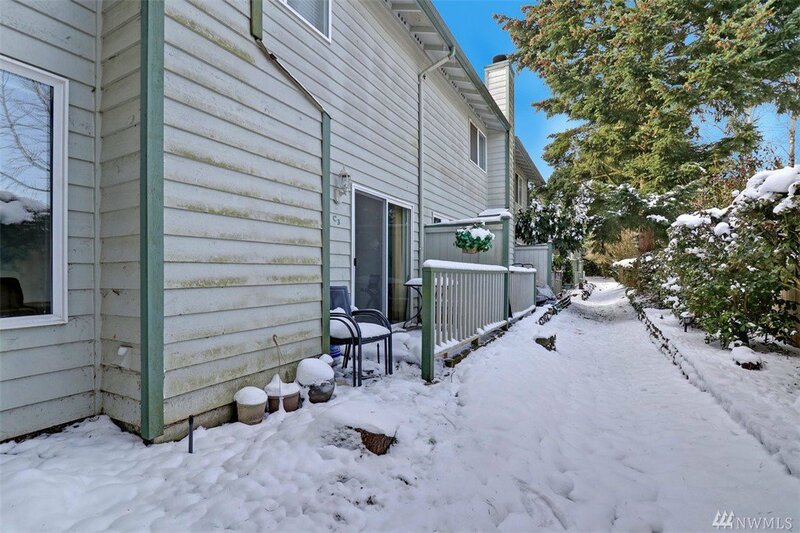 Great Condition & Great Location! 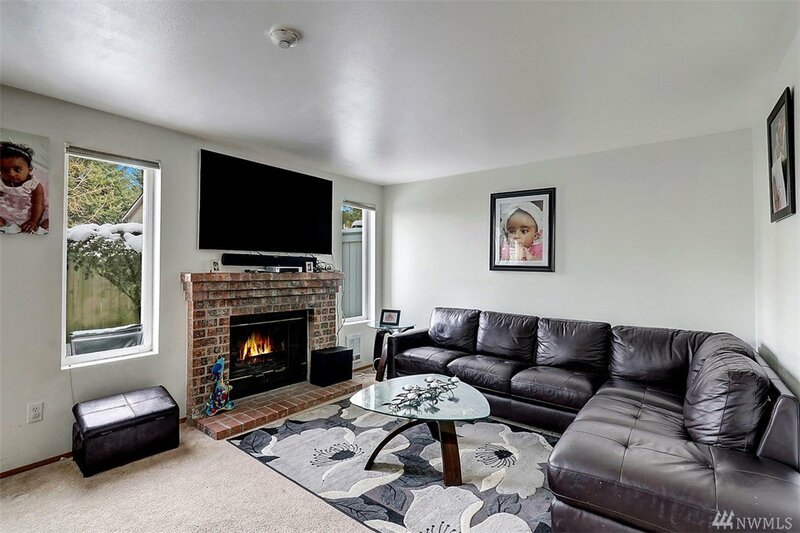 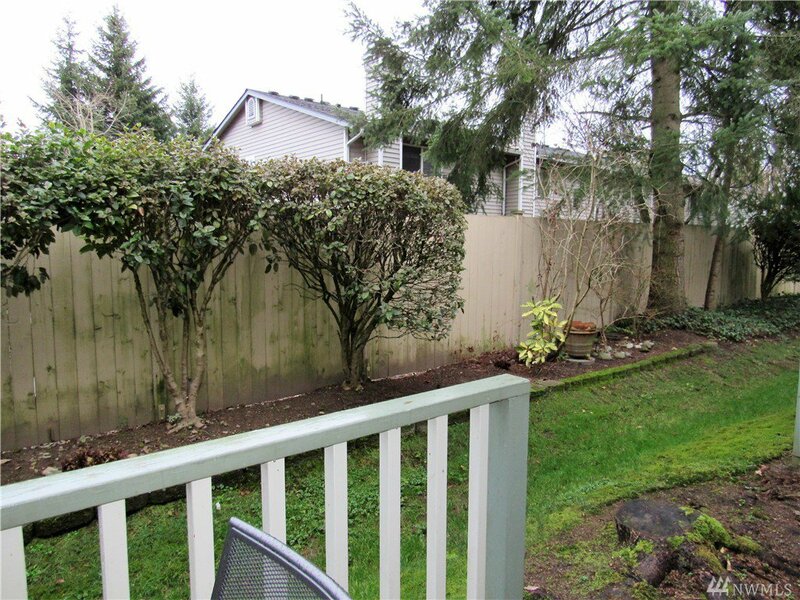 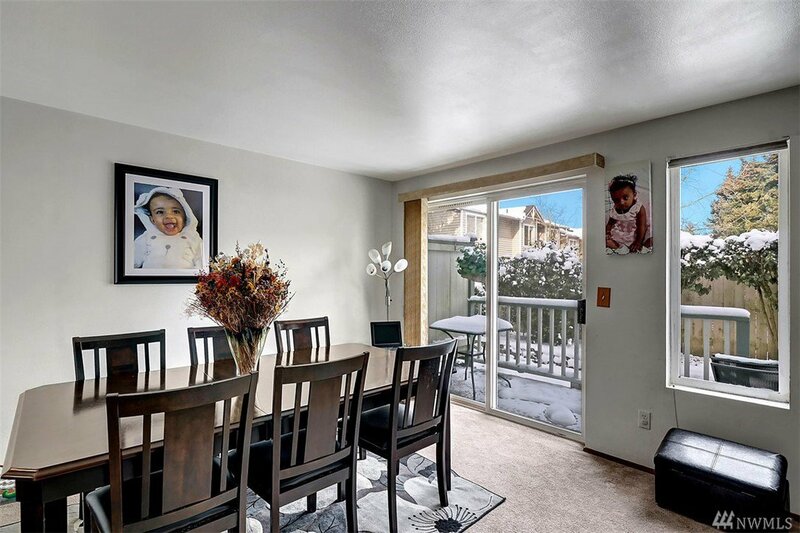 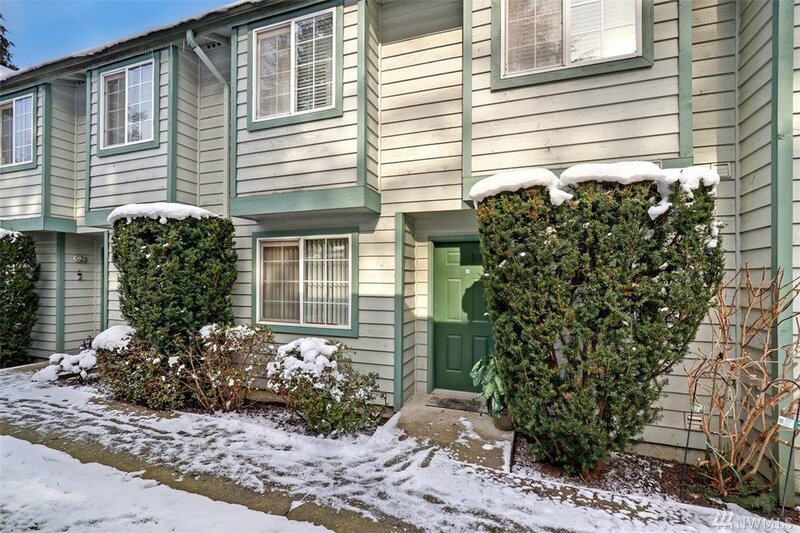 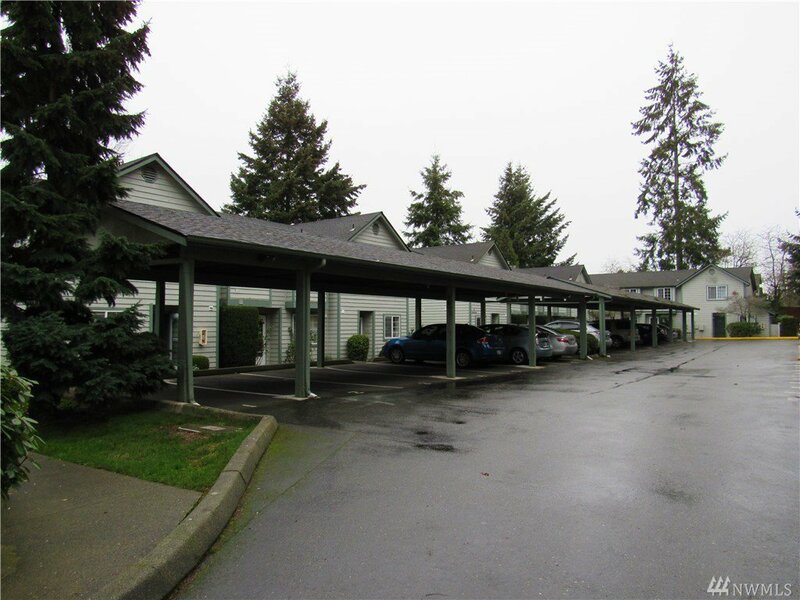 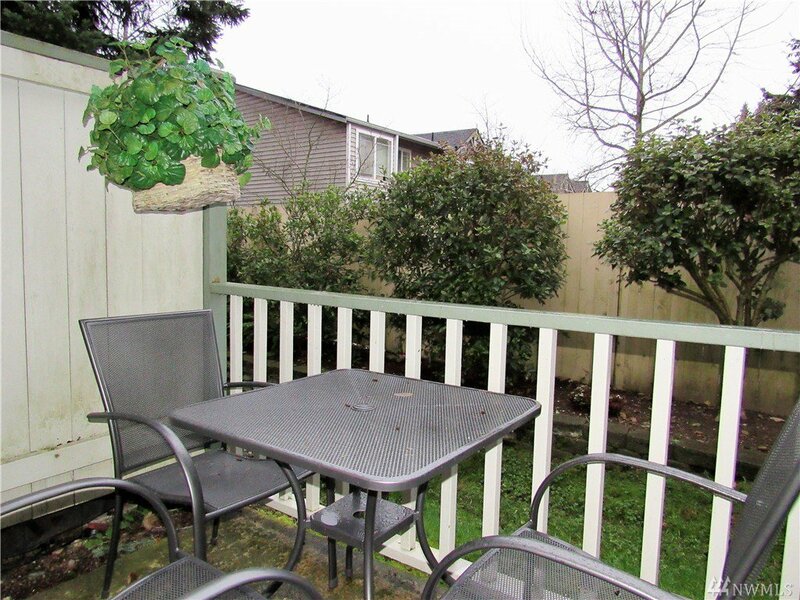 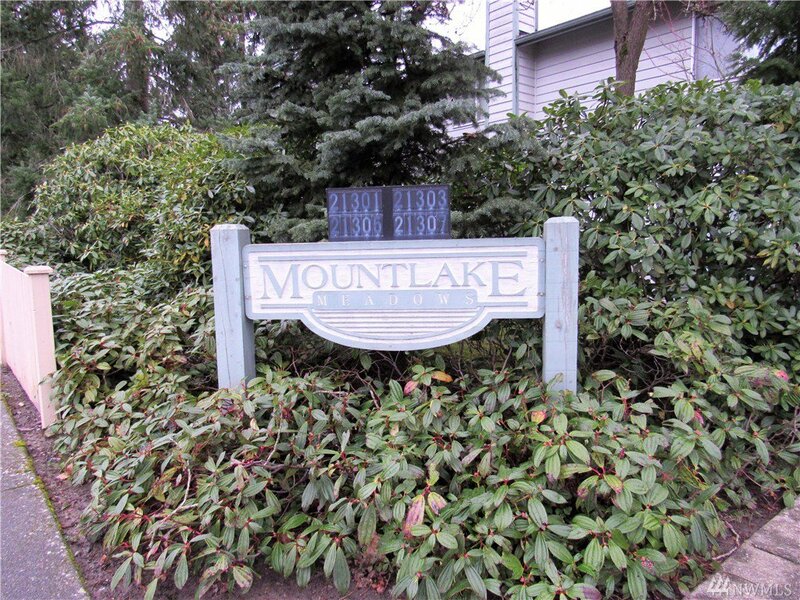 Nestled on a quiet street this quaint community of Mountlake Meadows offers a Community Play Area, Private Patio with Slider that leads into the Welcoming Interior! 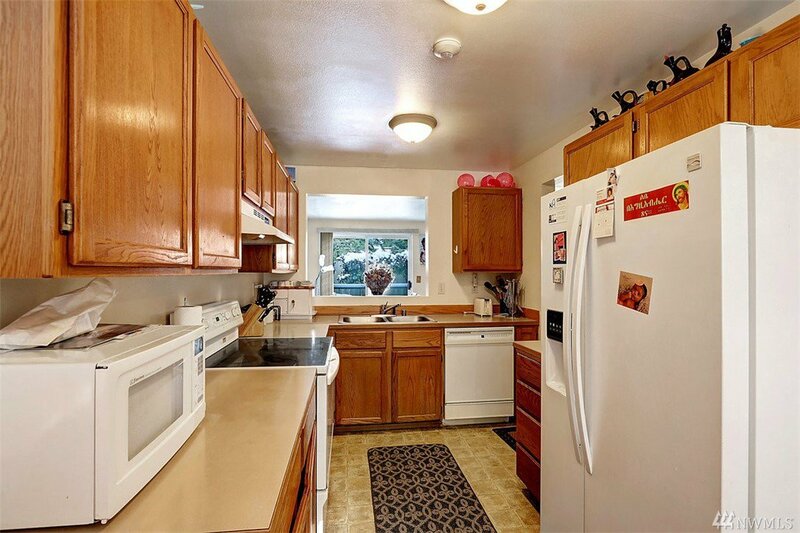 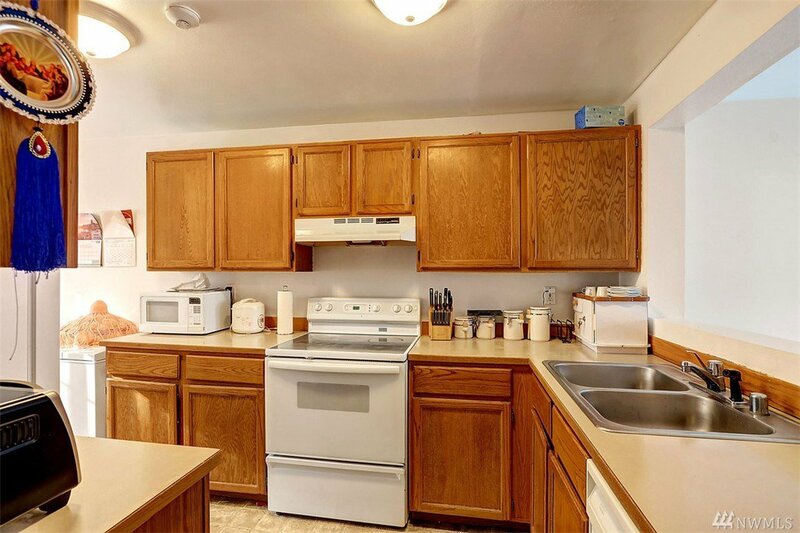 Kitchen includes all appliances & Eating Area for morning coffee! 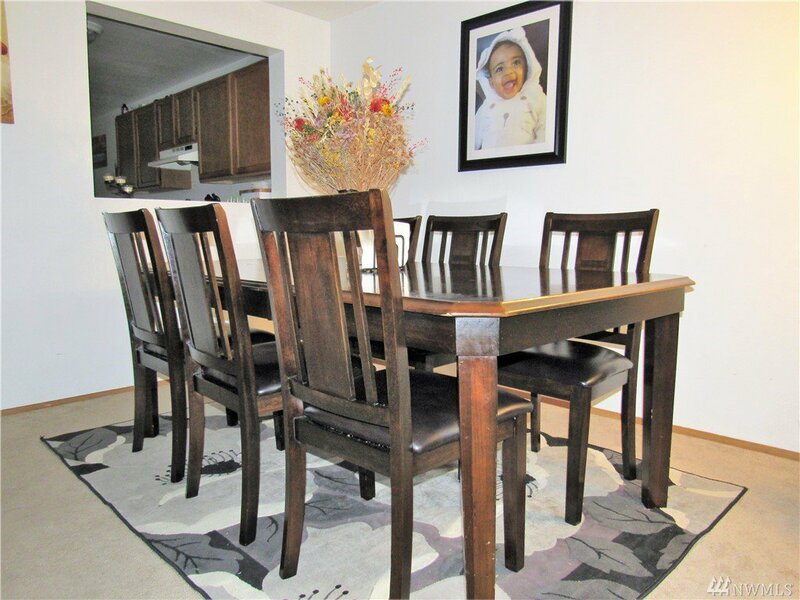 Dining Room is combined with Living room features Wood-Burning Fireplace for Cozy Entertaining & Mainfloor 1/2 Bath & Utility! 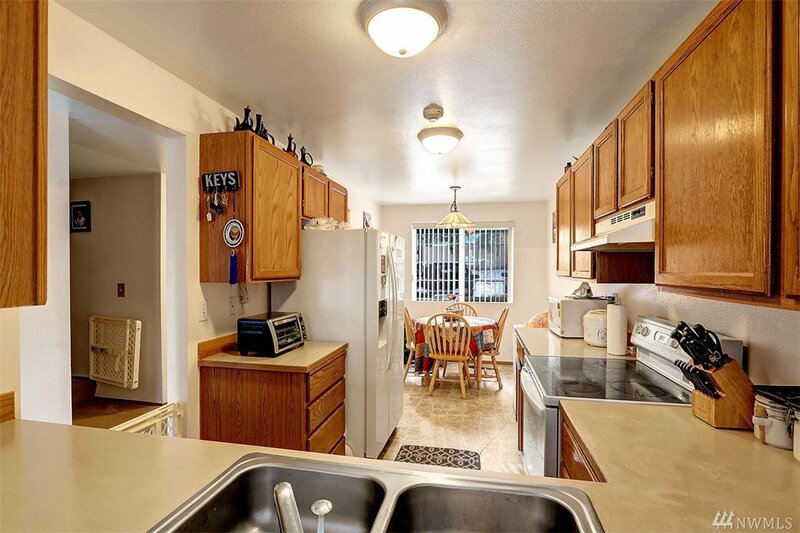 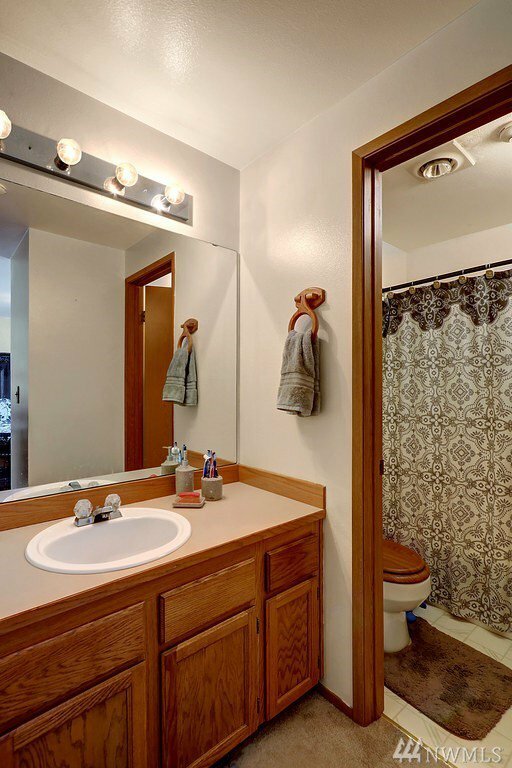 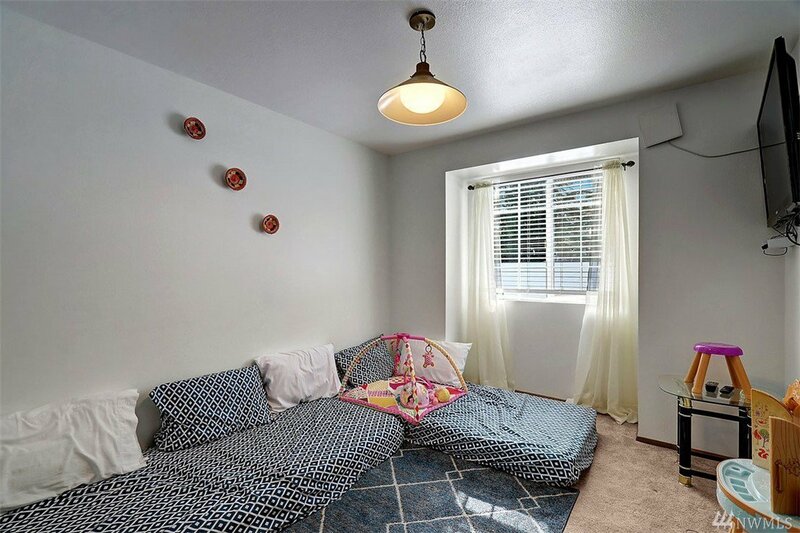 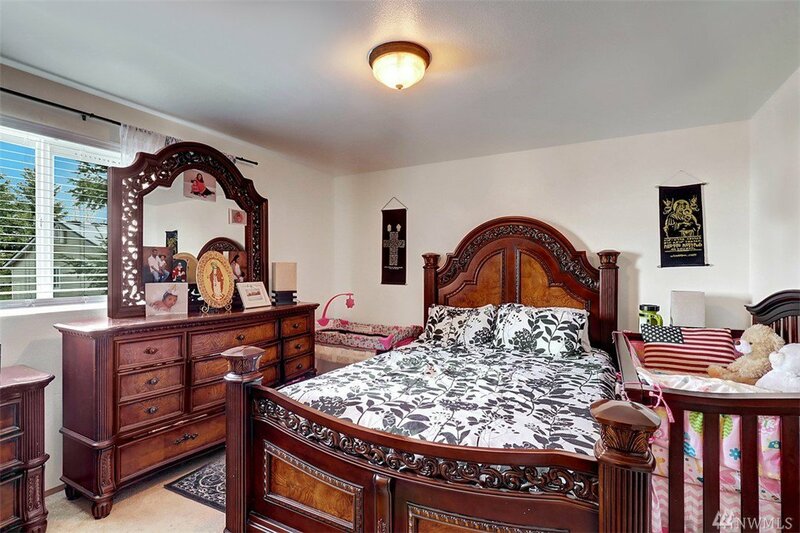 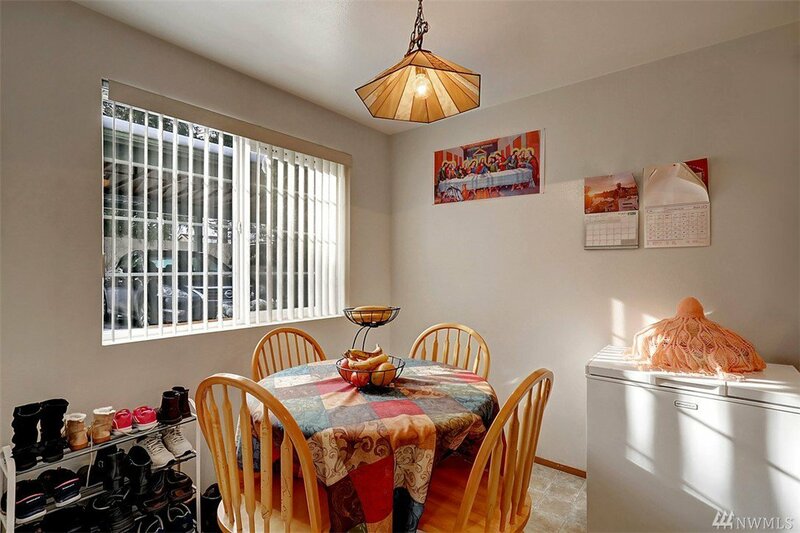 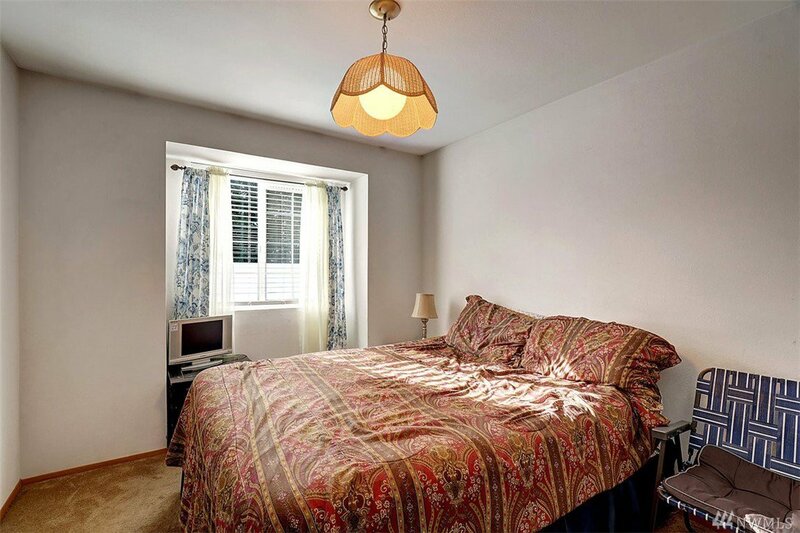 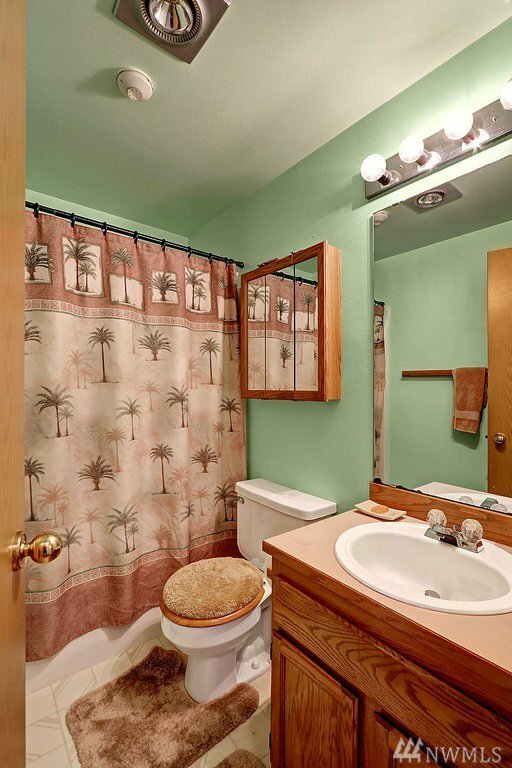 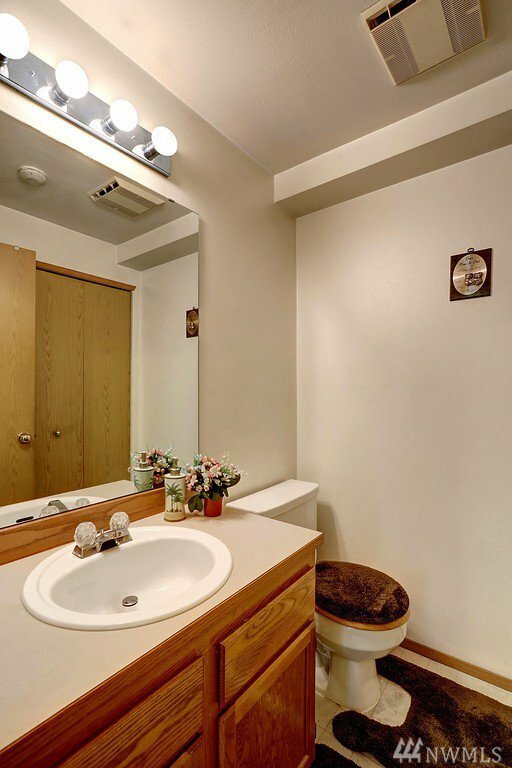 Upstairs boasts 2 generous size Bedrooms, Full Bath, Plus Master with Full Bath!